Low power analog circuit design is increasingly needed in today's electronic systems. Power conservation is necessary, not only for mobile systems, but also for desktop computing and other applications. For instance, low power analog circuits are a critical element of solar power systems and energy conversion. Analog circuit design is covered by many universities and trade schools, but many of the important issues in analog circuit test are not covered in detail. In low power analog circuits, noise and efficiency are critical. Engineers require an in-depth understanding of analog circuit test in order to effectively assess a circuit's functionality, yield, and resolve potential problems. The industry needs competent designers and test engineers to address these problems. Analog Mixed-Signal Testing is a course that offers detailed instruction on design and test issues related to today's analog circuits. We spend considerable time teaching engineers and technicians how to characterize analog circuits to make sure they work properly in the application. This course is designed for every engineer and technician working on semiconductor designs, troubleshooting systems with analog circuits, and developing low power circuits. Analog Circuit Elements. Participants learn about the key analog circuit elements used in low power mixed-signal designs. These include: current sources and other biasing circuits, various amplifiers, including both voltage and current amplifiers as well as operational transconductance amplifiers, filters, and analog-to-digital and digital-to-analog converters. Testing Circuit Blocks. Participants learn how to construct tests for analog circuit blocks, including current sources, voltage regulators, operational amplifiers, and data conversion architectures. They learn the issues related to noise, amplification, and non-linearities that can affect proper measurements. SPICE Simulations. Participants bring their laptops and learn how to simulate a circuit block in order to understand how to test the block correctly. Test Programs. The participants will learn how to interpret a test program and make simple modifications to it. They will learn how the individual test blocks are pulled together into a complete test program. The course will provide participants with an in-depth understanding of the tools, techniques and design processes used in analog circuit test. Participants will learn how to interpret a test program and how to modify it. Participants will simulate their circuits to characterize their electrical response. Based on the simulation results, the participants may choose to refine their test program or modify the layout to improve the performance. Participants will be able to identify problems in analog circuit designs and how they manifest themselves. Participants will be able to identify appropriate software tools to purchase when developing test software for a chip design. Martin Versen studied physics at the Ruhr-University Bochum, Germany and received his PhD in 2000 in electrical engineering for his work on single electron devices based on InAs quantum dots. He joined Qimonda's mother company, Infineon Technologies, in 2000 as product engineer in Munich, Germany, and Williston, VT being responsible for test coverage and customer return analysis in the commodity memory department. He was a senior staff engineer product and test and team leader of the root-cause analysis team in Munich from 2005 to 2009. 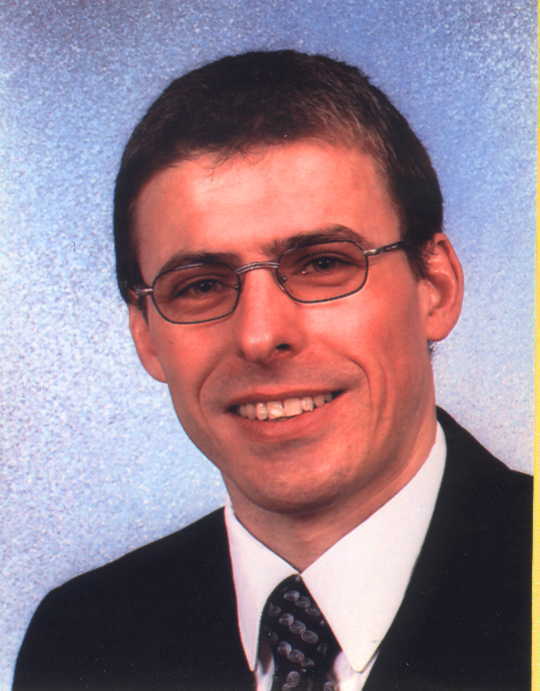 Since 2009 he has been a professor of Engineering Sciences at The Rosenheim University of Applied Sciences.